GaP Solutions are the first IGA Accredited software vendor to design an interface to the worlds biggest selling self check out system - NCR Fastlane! 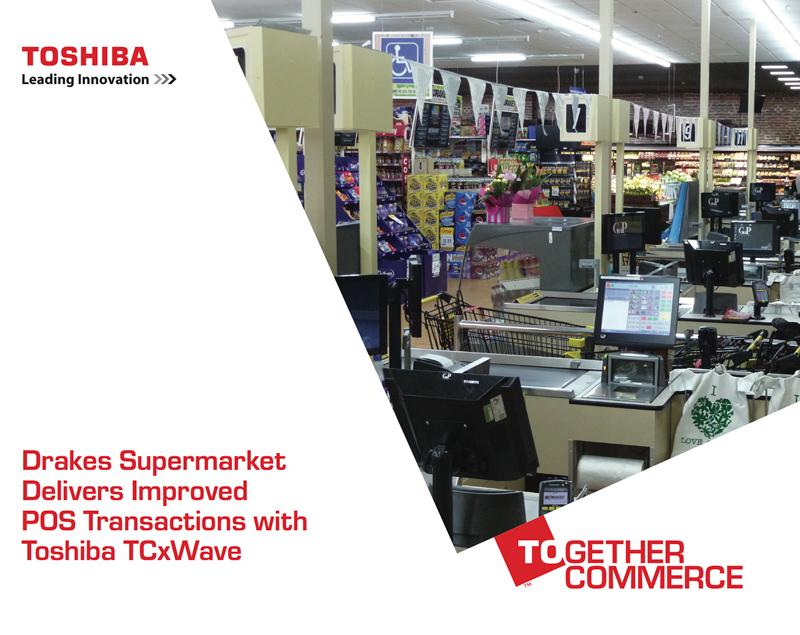 Toshiba has written a wondeful article on GaP Solutions partnership with Toshiba Global and utilising their top tier, highly functional, very affordable Toshiba TCx Wave Point of Sale (POS) systems for the recent Drakes Edwardstown supermarket rollout. May 2016: ezi-scale update 2.3.4 has landed! After 26 years in business Allbake services have had to close its doors. Owner, Greg Pitt has selected GaP Solutions as the company in the best position to maintain the high level of support his customers received and as a result any Allbake customers will now be fully supported and serviced by GaP Solutions. What this means for GaP Solutions customers is access to an entire bakery division, solely dedicated to the baking sector and all things surrounding baking equipment and services. A simple service call logging system that ensures your call is always visible to the dedicated support team means bakery customers will enjoy a greater level of support. Plus, Allbake technicians have now joined a larger group of specialists to support all existing and new baking equipment. This exciting move forward for Allbake customers will ensure an even greater product offering and an enhanced level of support and service with the same great smile! Whilst GaP Solutions customers now enjoy access to an even wider level of product offerings. 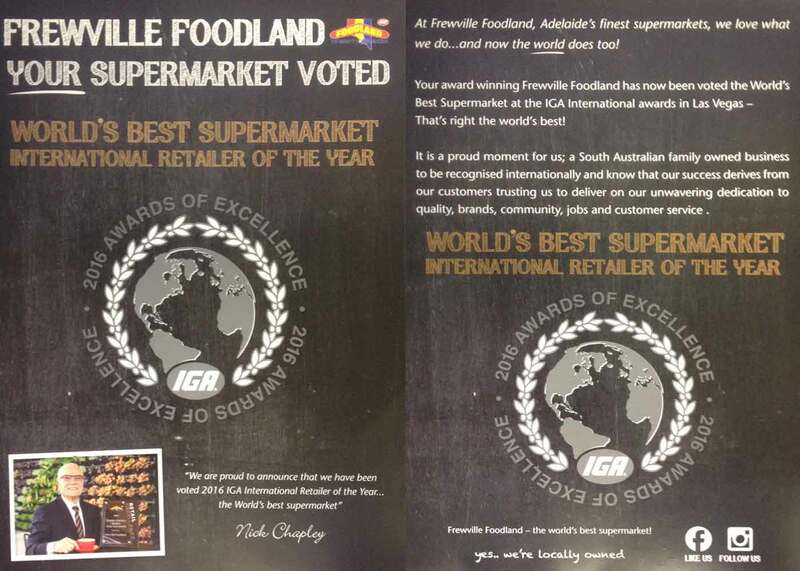 March 2016: World's Best Supermarket "International Retailer of the Year"
GaP Solutions is proud to be the point of sale (POS) and Equipment supplier for Frewville Foodland. A big congratulations to the team on their recent award for "World's Best Supermarket International Reatiler of the Year." 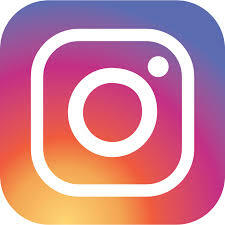 Their attention to detail and modern aesthetic attracts thousands of customers every day to a world of exotic and hard to find produce and products, alongside their everyday essentials. As you walk into the store, you are met with a beautiful, timeless wooden table and a basket of apples, free for you to sit down and read the latest catalogue specials before browsing the store. As you peruse the shelves and beautifully presented produce, a pianist fills the atmosphere with arias akin to a relaxing, peaceful paradise. Before leaving the store through its cement swept driveway, be sure to grab a coffee and a small bite from Mr Nick's Kitchen & Coffee Bar - you wont regret it! Frewville Foodland feature Ezi-scales, traditional GaP Solutions POS systems and take full advantage of our markdown equipment utilising boutique, custom made product labels. 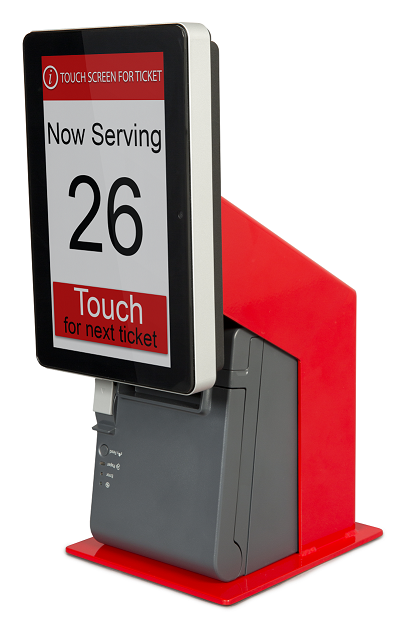 The new model ezi-ticket is compact - easy to use and has a smart design! Fully integrated with Gap Solutions grocery retail software Shop Ezi Office or you can run it in your store in 'stand alone' mode, the on-board ticket printer uses the same paper stock as your lane printer so no need to worry about special size/type preprinted numbered ticket rolls. A stylish functional solution for any business that has a queue management problem! Compact - fully interfaced with GaP in-store POS/BOS software or available in 'stand-alone' mode this new development is pretty smart too! Comprehensive functionality allows your staff to print single labels, organise runs of multiple labels, quick simple change to bespoke labels including linerless label stock, a perfect addition to your bakery (or any other in store label printing operation) and with a small footprint! 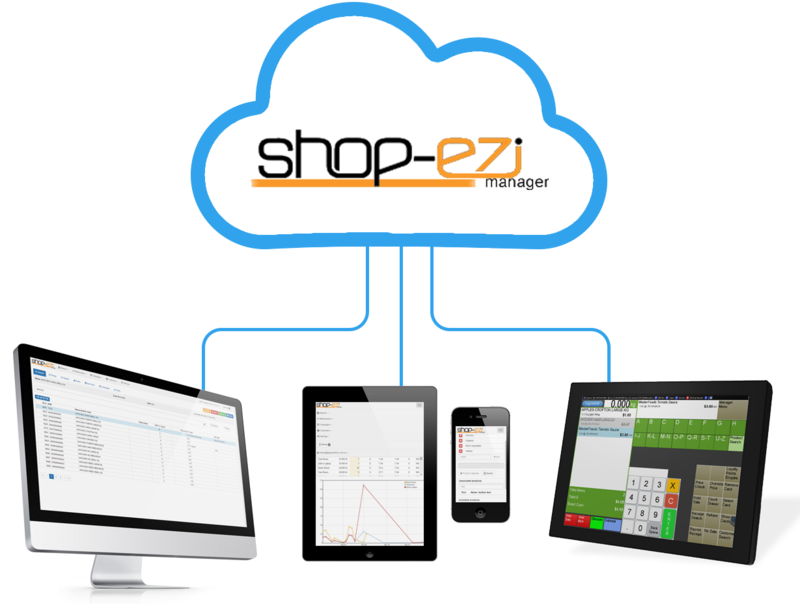 January 2015: ezi-pos and ezi-manager CLOUD released! Another new software development is now available from GaPs' Innovation Team, the team leaders and the software development team have put about 4 man years into this development that offers retailers accross all market sectors (outside of warehouse hosted systems such as IGA/Foodworks/SPAR etc) and gives the retailers a very low cost POS sytem that is fully functional with all the POS features required to run your store exactly how you want it. Even better is the back office system - it's ezi-manager CLOUD and as the name suggests it's a CLOUD based system that you can access from any web enabled device, from anywhere at anytime! Now that's really keeping you in control of your business! March 2014: Web Reports - some call it the cloud but we like to keep our feet on the ground! GaP Innovation have been working on some new software modules with the software development team - this initiative was created to give multi-store managers and owners access to all their key business data even when they're away from the business and Web Reporting is the result, all key data from all stores minutes after the transaction/event happens in-store! This facility has been created so that all software development and enhancement projects can be rigorously tested and examined by all those involved; software engineers, hardware technicians and Customer Support teams are involved in the development process. Our aim is to provide a first class solution for our customers with minimum fuss and disruption. 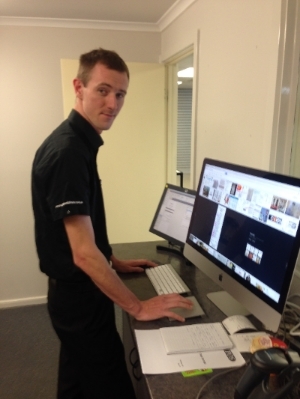 The Innovation Centre features the latest iMAC ‘all in one PC/Monitor’ that has been configured to run & display multiple POS terminals simultaneously with connections to the POS peripheral hardware installed in the suite. August 2013: Ezi-vendor - take a look at 'the end to all your tobacco headaches' - Ezi-vendor takes care of SECURITY, removes the constant struggle your staff have in FINDING the requested products from behind closed doors, leaves customers happy because they don't have to WAIT while staff find their brand. 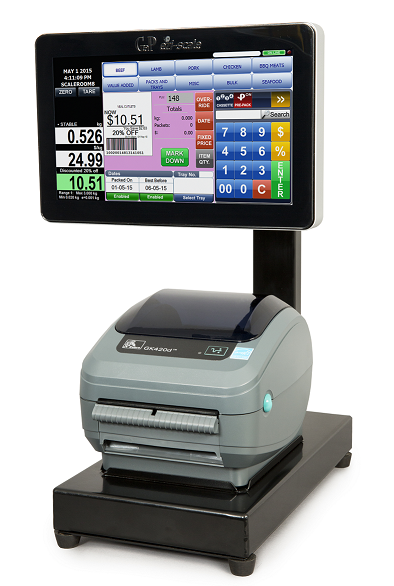 This system is unique, GaP Solutions innovation has fully integrated the Ezi-vendor into the Ezi-POS software, one customer, one final receipt, with all the customer purchases INCLUDING tobacco included. SHRINKAGE SLASHED : STOCK ROTATION GUARANTEED : HAPPY CUSTOMERS & STAFF : STOCK TAKING MADE QUICK & SIMPLE : EZI-VENDOR GaP Solutions : Retail innovation specialists! August 2010: Ezi-Qmanager brings front end relief to kiosk queuing! March 2010: GaP install the first self check out into an Australian independent grocer - Drakes Foodland Woodcroft (IGA) in line with Drakes key philosophy of doing everything they can to provide a first class customer experience they are the first IGA retailer to invest in the latest POS technology and as the sole POS systems supplier to Drakes Supermarkets GaP were prepared and ready to answer the call! Whilst the self check out installation was underway (while the store was trading) there was quite a lot of excited enquiries from Drakes customers asking when the check outs would be ready to use, the store staff too were excited to be having the new technology installed in their store! Rumour has it there was quite a scramble from store staff to put their name on the list of applicants for training to be a self check out attendant! May 2007: Ordering your goods at a deli-counter just got a whole lot easier! We are delighted to have designed and supplied a great new concept for customers to choose and place their own order at the supermarket deli-counter, now installed in the Chapley Foodland store in Pasadena Adelaide. 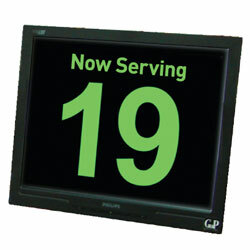 Three customer ordering terminals featuring new software specifically designed to make it easy for customers to understand and use to select the items they want to order, every item available from the deli-counter is displayed in categories on the top level menu; next step is to choose your item, select the method of purchase (each, by weight, by $ vaule etc) keep adding items until you've finish and then hit the button to place (or reveiw) your order! Simple as that - your order is printed for the deli staff to action and the customer receives a printed ticket from the ordering terminal with their unique ticket number. The store love this new concept and customers are thrilled with the system.